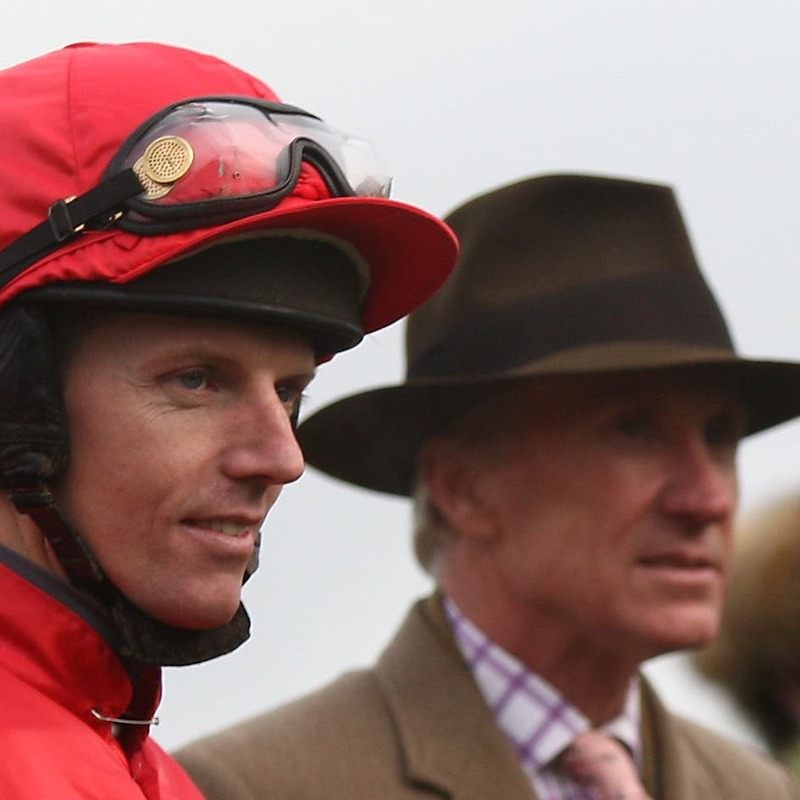 Charlie Mann paid tribute to Noel Fehily after the leading jockey confirmed he will have his final rides before retirement at Newbury on Saturday. Fehily made made the shock announcement his distinguished riding career was coming to an end after steering the Willie Mullins-trained Eglantine Du Seuil to a narrow victory at the Cheltenham Festival on Thursday. Mann provided the 43-year-old with his first winner after arriving in Britain in 1998 – when Ivy Boy scored at Plumpton – as well as his first Grade One success aboard Air Force One at the 2008 Punchestown Festival. Mann said on Monday: “We got Noel over from Ireland. He actually went to David Nicholson’s for two weeks, but didn’t like it, so he went home and then came back to our place. “Noel was with us for a long time and I’ve always felt he didn’t get the recognition he deserved. “He’s always been a good rider and should have been riding Champion Hurdle winners 15 years ago. It wasn’t really until seven years ago that people started to realise how good he is and I’ve never been able to understand it. “He’s a top-class jockey and a great fella and it’s very sad he’s packing up, but I think it’s the right decision and it’s great that he’s getting out in one piece. Fehily did not give a retirement date when announcing his decision to call it a day, but took to Twitter on Monday morning to confirm he will hang up his saddle this weekend. In January he had his appendix removed, but suffered complications and needed to return to hospital.